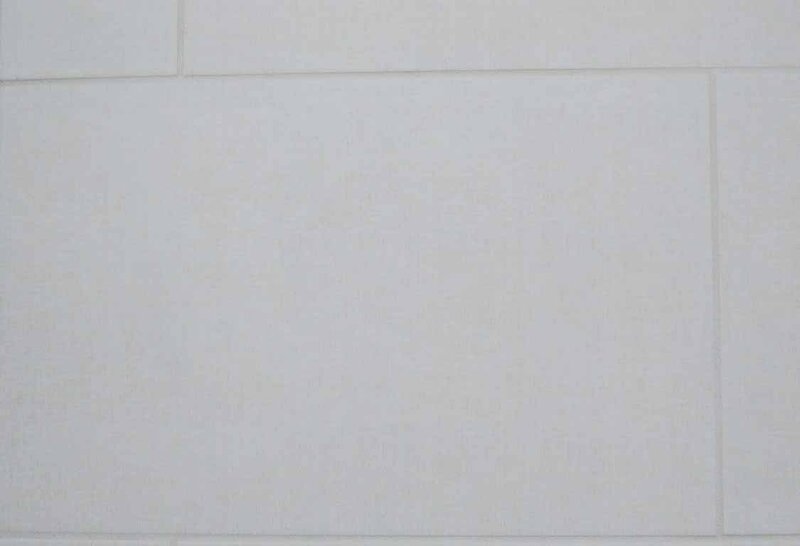 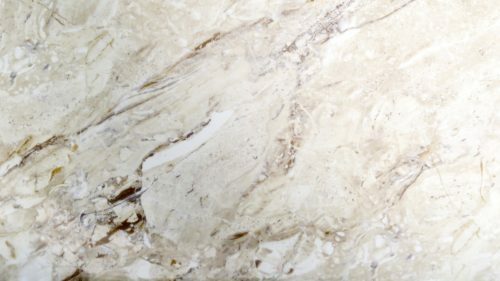 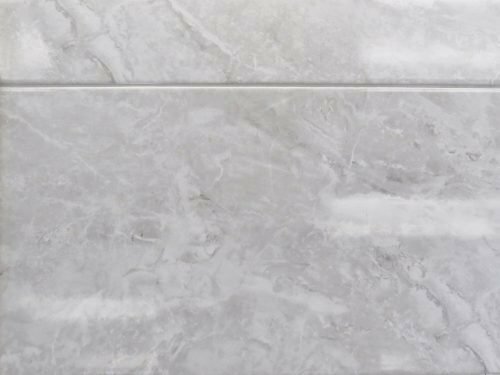 Silk White 12x24 - PCC Tile Professional Ceramics Co.
A Brazilian made porcelain tile that has a light beige raw silk look. 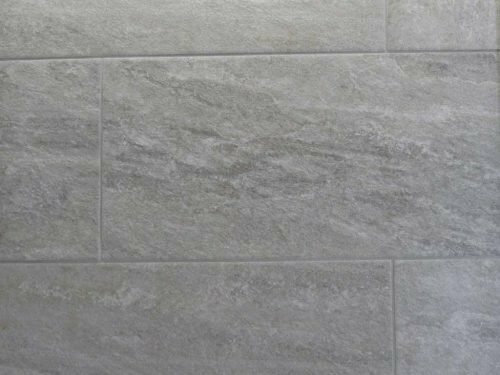 It is a warm, clean tile that will go with a variety of surfaces. 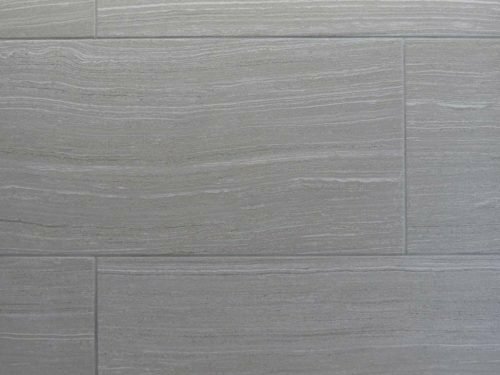 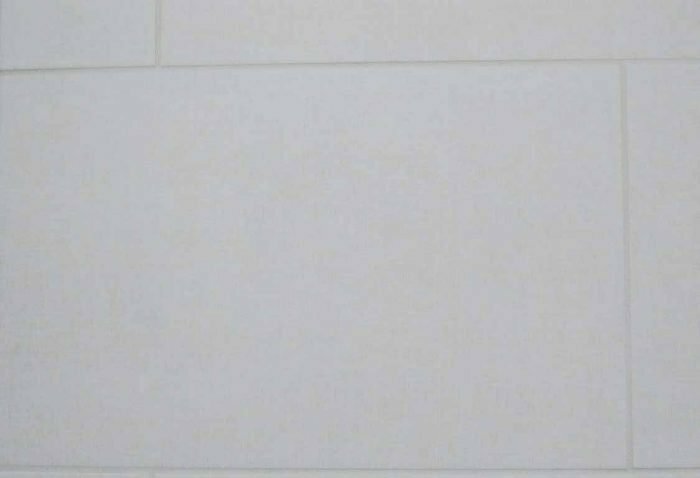 While this tile is rated for floor use, it looks best on the wall.